This thread is simple! Rather than having a million little threads about everything that goes on at Fun Spot America this thread is designed to consolidate it all into one user-friendly thread. Feel free to use it to post updates, trip reports, questions, comments, and of course, general discussion. For pictures and videos of the park as well as past updates, see TPR's Park Index Page. 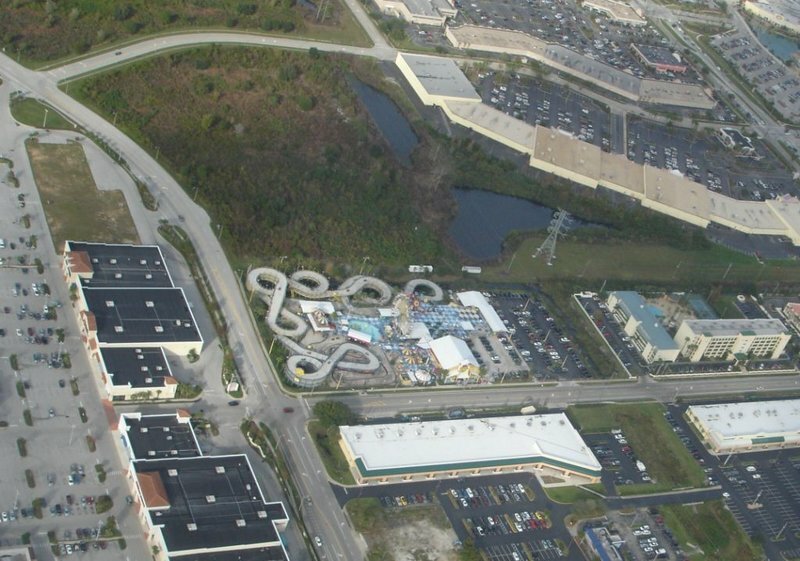 Fun Spot Action Park, just off International Drive in Orlando, is growing. The 13 year-old, 5 acre park has just purchased an adjacent 10 acres to triple its size. 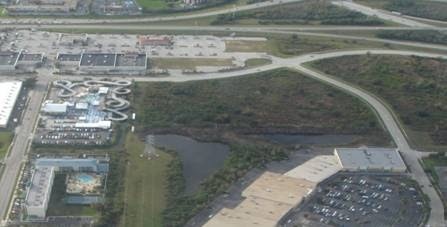 Plans are being developed for the expansion of rides, tracks and jobs at the Orlando Park. The new, expanded park will include more tracks, more rides, including some possible water rides, and a smaller version of the SkyCoaster thrill ride located in their Kissimmee Park. Paint Ball and batting cages have also been suggested but no commitment has been made. 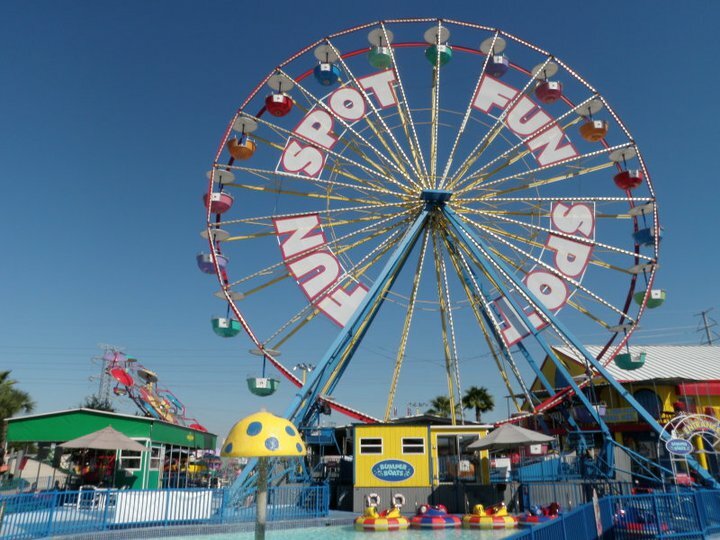 With over a million visitors to its two parks, Fun Spot is becoming the largest of the second tier attractions in Central Florida. Known for their multi-level go-kart tracks, and value pricing, Fun Spot holds 4 U.S. patents on go-kart track design. It is locally-owned and family-owned. For several years, Fun Spot Action Park was named the “Best Budget Attraction” by the Orlando Sentinel. In addition to the 5 acre park near Universal Studios, there is Fun Spot USA, a 10 acre park in Kissimmee near Walt Disney World. Fun Spot USA is expanding with a new Soaring Eagle Ride, Birthday/Meeting Room, and is planning on opening its first rollercoaster, a Wild Mouse ride, this March. In the image the additional 10 acres is the immediate right of Fun Spot edged by Grand National Blvd to the top and Alta Vista Lane to the right and two retention ponds to the bottom. Last edited by disneyfan1313 on Sat Jun 24, 2017 12:35 am. That's a big leap for a small park like that. Good on them. Multilevel go karts? I have never heard of that before. I guess I'm going to Florida this year. Small but decent FEC, should be interesting to see what they end up adding to this location! I heard of and seen the place but never stopped there. I've only been to its' sister park, Fun Spot USA, since I'm a credit whore and they have a few credits at Fun Spot USA. "That, my friends, is how amusement parks are born: they begin as small parks and next thing you know they turn into big and beautiful amusement parks!" "Somebody pass out the champange!" "Wow, another reason to visit Oralndo, Florida"
Yes, the Fun Spot does have multilevel tracks, but so does Branson, Missouri (two in fact - I should know cos I rode them both!)! And believe me, they are fun!!! As for the Fun Spot Action Park, KEEP ON DRIVIN'!!! "And don't forget about me. Who else can you lie your head upon and dream about coasters?" Last edited by palmerleeberry on Sat Mar 03, 2012 10:02 am. and so do the other Fun Spot in Kissimmee, Pigeon Forge and Wisconsin Dells and probably many more US based tourist traps. Last edited by larrygator on Mon Jan 03, 2011 1:58 pm. No mention of adding any type of coaster, from what I could tell. I dropped by the place a few weeks ago, but there really wasn't anything unique or appealing enough to get me to spend any money there. It did give me some ideas on how to make a good FEC, but mostly by being so darned standard.